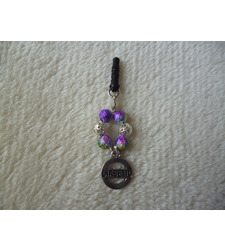 Handcrafted mobile phone charms with a diabetic medical alert charm. For if you don't want to wear jewellery, you want to double up, or perhaps if you want something to match a bracelet you've already purchased? 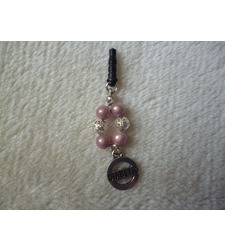 You could of course also hang these charms on your handbag or a zipper - it doesn't have to be for a phone. 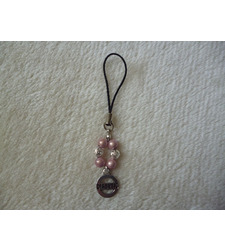 The charms are all created using wire and have an approximate length of 9-10cm.